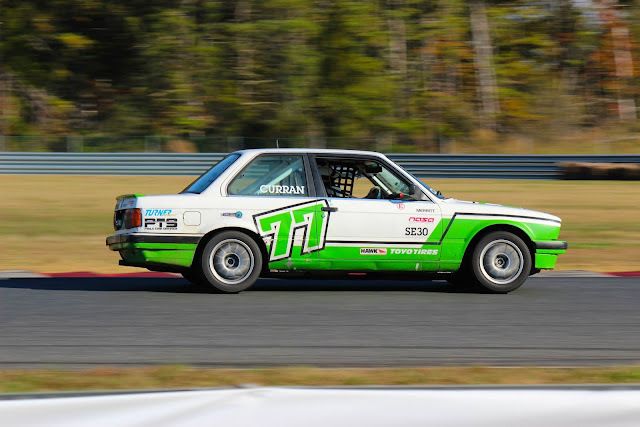 Axis Of Oversteer: NASA Spec E30 racing still rocks. NASA Spec E30 racing still rocks. Don't believe it? 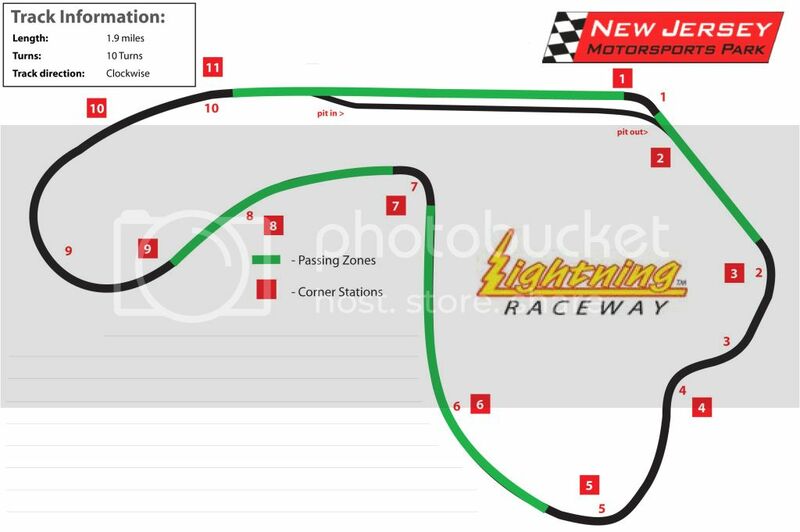 Check out this video from the NASA North East debut race at New Jersey Motorsport Park this past week end. You ride with our friend (and Merritt BMX boss) Sean Curran, the gray 477 car is driven by Chris Allen. Curran finally got the best of it when Allen went "agricultural" on Lightning's turn 7. Close, fair, grassroots racing at it's finest. These boxy BMWs from the 80s make for great race cars: relatively inexpensive they are easy to drive yet challenging to drive fast. They make for an ideal entry level racer. Unfortunately, despite a worldwide production of over 2 million chassis, E30's are starting to get more difficult to find so please, don't crash any more of them!